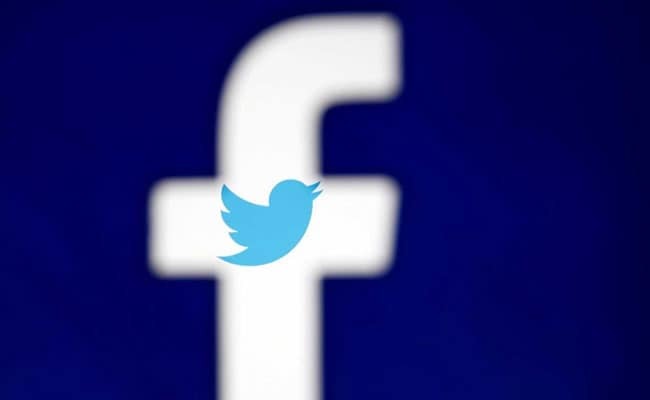 Pledging to follow a "voluntary code of ethics", the social media platforms informed the poll body of their decision ahead of the Lok Sabha polls. No political campaign will be allowed on major social media platforms like Facebook, Twitter and WhatsApp 48 hours before voting, the internet companies said on Wednesday. Any request to take down political content during this period from the Election Commission will be addressed within three hours, they added. Pledging to follow a "voluntary code of ethics", the platforms informed the poll body of their decision ahead of India's general elections now just three weeks away. "The code of ethics has been developed as a follow up to yesterday's (Tuesday) meeting with the IAMAI (Internet and Mobile Association of India) and representatives of social media platforms, including Facebook, WhatsApp, Twitter, Google, ShareChat and TikTok etc," the Election Commission said in a statement. "The platforms have committed to process any violations reported under Section 126 of the RP (Representation of the People) Act, 1951, within three hours as per the Sinha Committee's recommendations," the poll body added. Section 126 of the act embodies "election silence", which prohibits any form of campaigning in the last 48 hours leading up to end of voting. Chief Election Commissioner Sunil Arora said the formulation of the code was a good beginning but is essentially a work in progress. Under the voluntary code of ethics, social media companies will take action on content reported by the nodal officer, expeditiously, in accordance with the law. They have also committed to greater transparency in paid political advertisements. The rules come amid concerns of misuse of social media ahead of India's Lok Sabha polls - the world's biggest election in which around 90 crore people are eligible to vote. Misinformation, hate speech and divisive content have been flagged as major worries by experts ahead of the mammoth exercise. Voting for the Lok Sabha elections will be held in seven phases from April 11 to May 19, with the results set be declared on May 23.